Meet up events for Disabled Artists who are interested in adapting their practice to work within mu-sic and orchestra settings. Orchestras Live, Royal Philharmonic Orchestra and Essex Music Hub are building a programme of work within Essex that supports and cultivates the skills Deaf or Disabled musicians and artists to develop and work as part of project delivery teams and creative leaders within a music context. 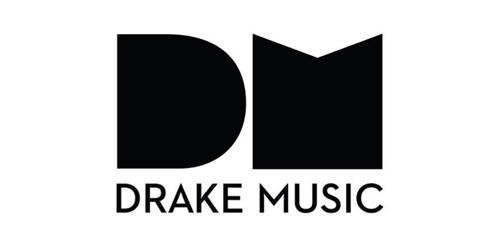 The ‘Music Making Meetings’ will be an opportunity to network, meet other musicians and artists whilst trying out some accessible music technology with Drake Music and is open to those who face disabling barriers within the arts sector. • join in a jam session and exchange knowledge and ideas. The meetings will be hosted by Tim Steiner, a renowned composer and conductor with a specialty in devised and collaborative performance. James Rose a Disabled Conductor and Musician who’s starting a traineeship with Bournemouth Symphony Orchestra (BSO) this year and Charles Mat-thews an electronic musician, gamelan player, and music technologist.